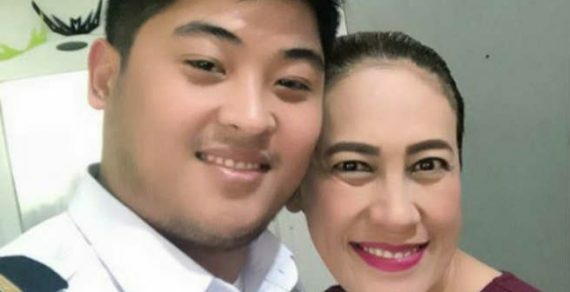 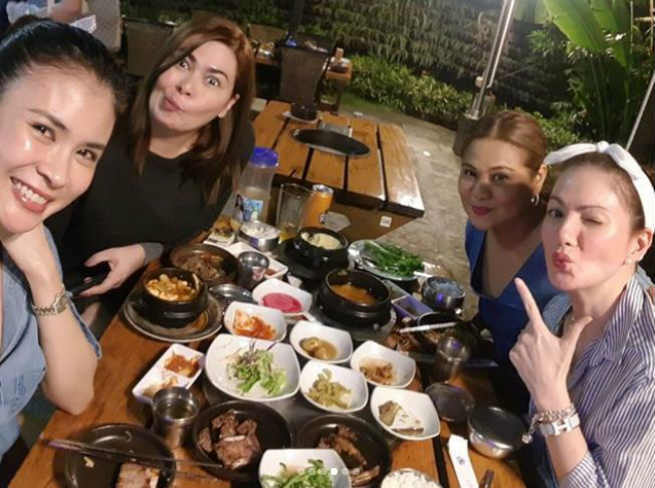 Kapamilya actress Aiko Melendez had a fun weekend while having an advance birthday celebration together with her best friends Carmina Villarroel, Gelli de Belen, and Candy Pangilinan. 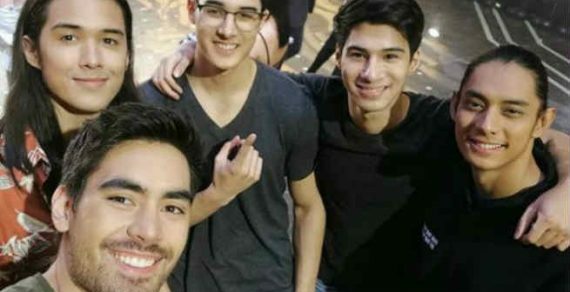 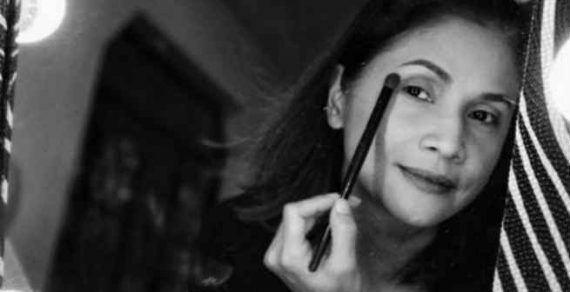 The “Wildflower” star shared her bonding moments to fans on Instagram, showing off her closeness with her “Power Four” buddies. 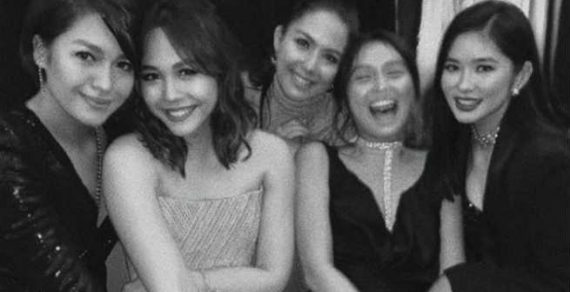 The quartet of celebrity moms enjoyed their birthday dinner as they marked the special day of Aiko as she turns 42 on December 16, 2017.